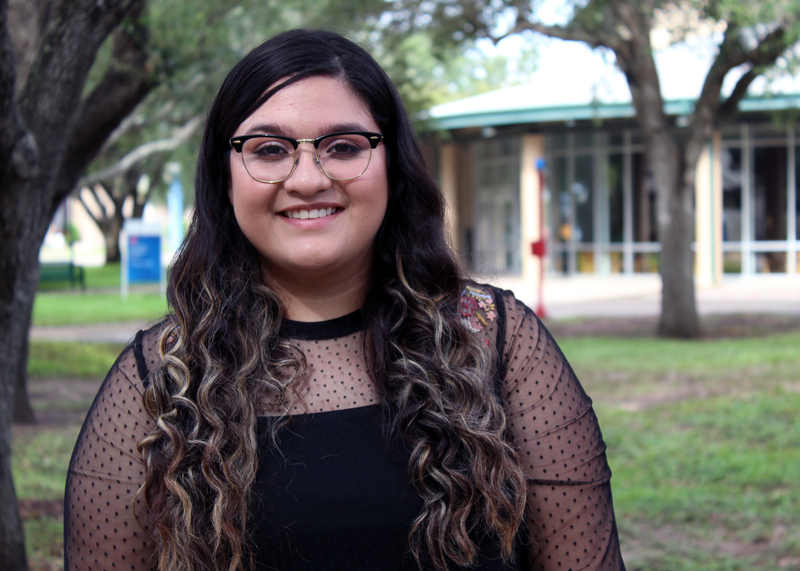 (HARLINGEN) – Texas State Technical College student Dalila Martinez, 20, is currently working hard on completing her pre-requisites for the Registered Nursing program. 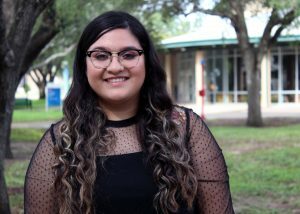 The San Benito native is a hard-working student and has achieved a 4.0 grade-point average. She expects to graduate in Spring 2020 with her associate’s degree in Biology. I plan on pursuing a Bachelor of Science in nursing and get a job in my field to serve the Valley. I consider myself a compassionate person and one of the things I enjoy is helping as a volunteer at the hospital in the emergency room, which is why I hope to become a registered nurse and specialize in pediatrics. I enjoy helping tutor other students. Achieving a high grade-point average was a great accomplishment especially because I struggle with math. But with the support of my instructors, it was possible and has allowed me to help other students. Before TSTC, I attended Texas A&M University-Corpus Christi but was unable to finish due to a back injury. Fortunately, I was able to overcome all odds and enroll at TSTC to return to college. I have too many wonderful instructors to list one in particular. They are all invested in my success and they motivate me to become a better student and maintain good grades. My advice would definitely be to use your resources. TSTC provides the help that students need to be successful.